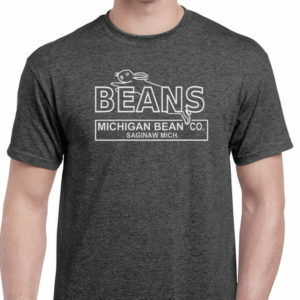 Light Gray Gildan T-shirt with a blue Made In Saginaw logo screened printed on the front. 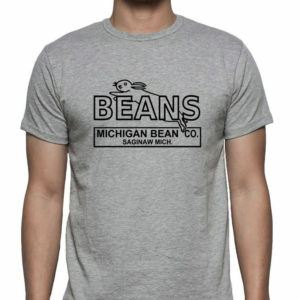 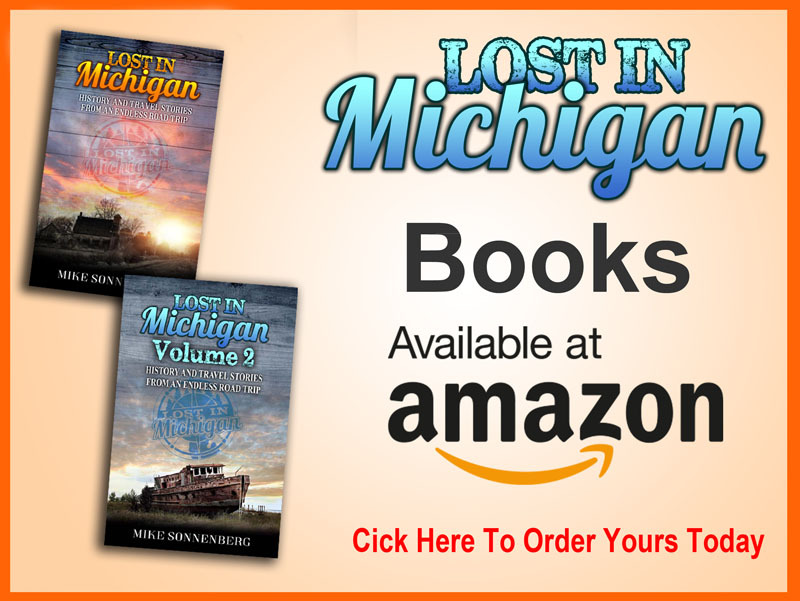 These shirts are Pre-Shrunk 90/10 blend of Cotton and Polyester. 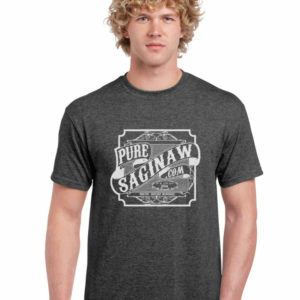 Not only are these shirts printed in Saginaw, but I Printed them myself with my own two hands. 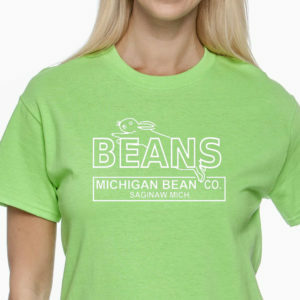 T-Shirts help me with expenses to do Pure Saginaw, and also towards my Saginaw Art Initiative to help art teachers with supplies.